Fall in love with these romantic, chic and sleek wedding updos. No matter what your bridal style is, these wedding updos are perfect for every bride. 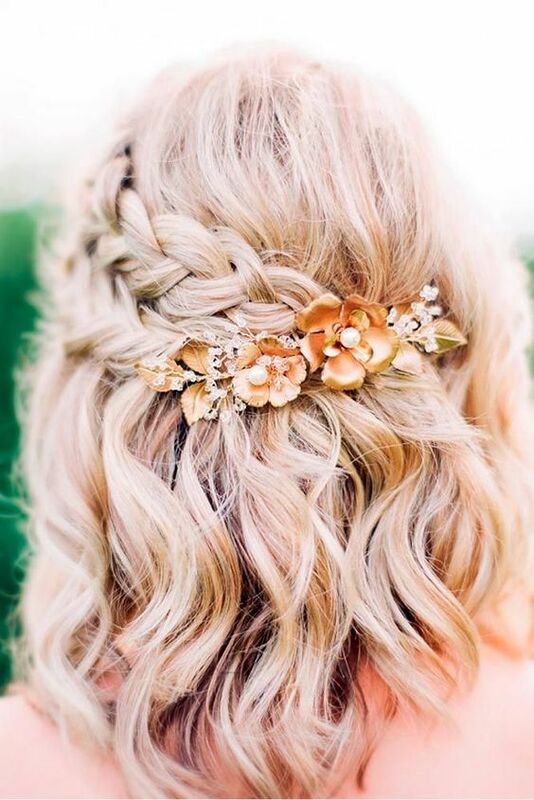 Looking for the perfect half up wedding hair? Then you’re in the right place! Choosing the right style for the big day is no easy task. There are so many different hairstyles and accessories to choose from.